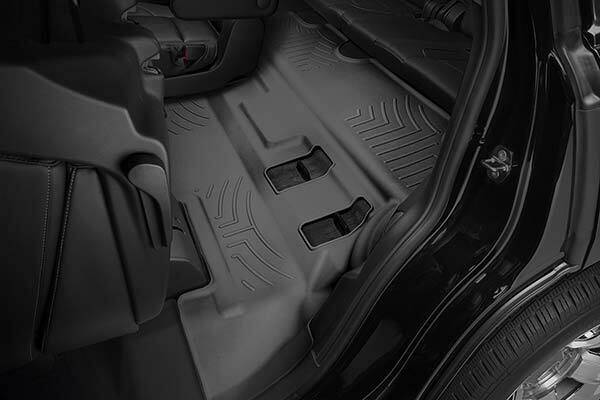 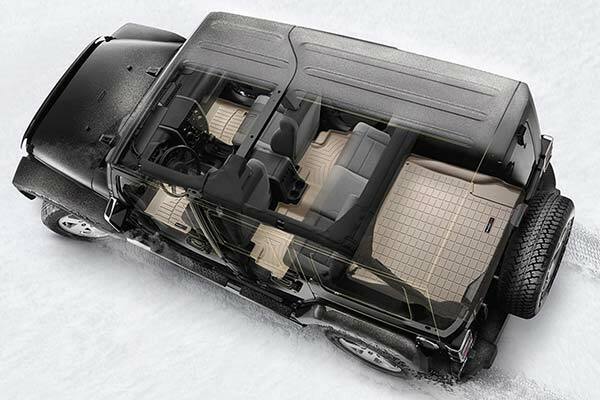 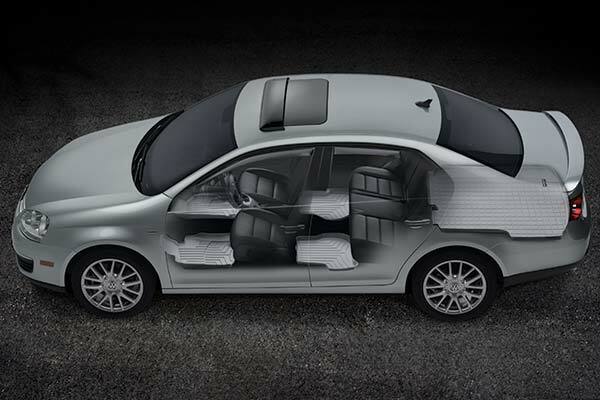 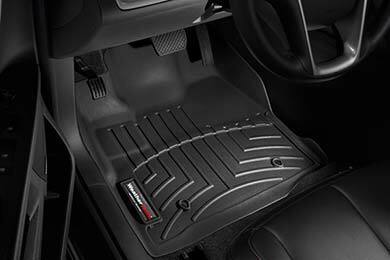 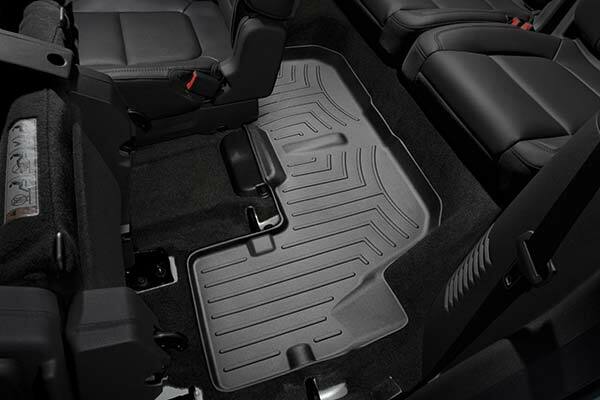 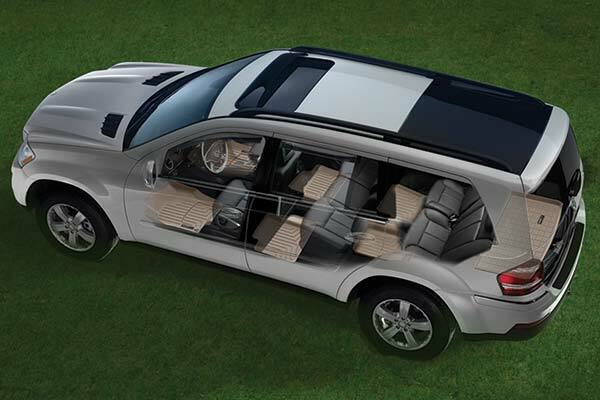 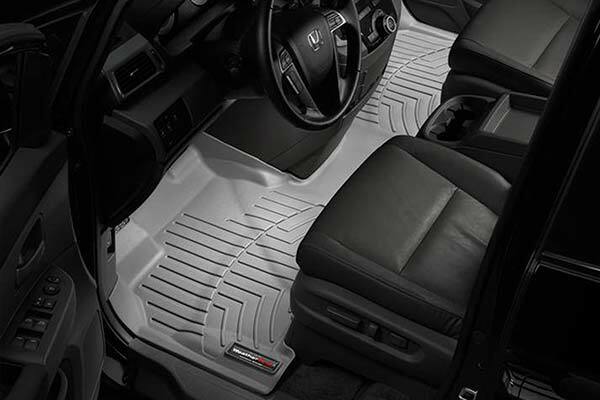 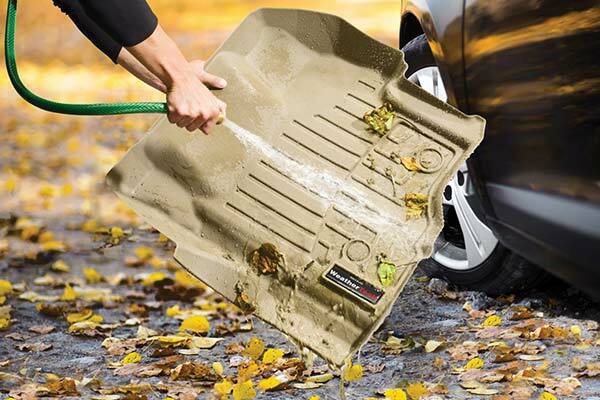 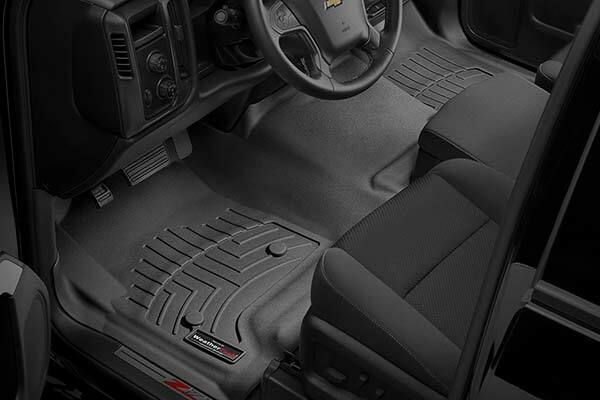 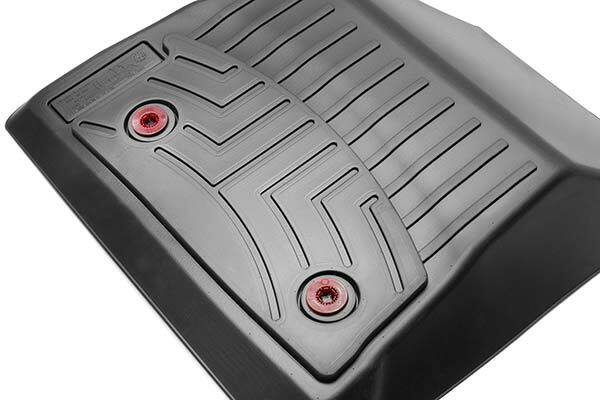 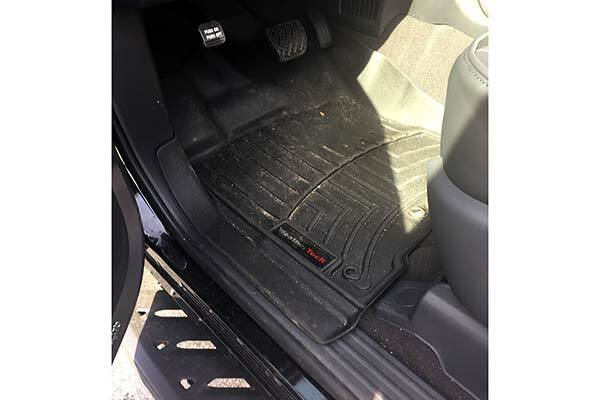 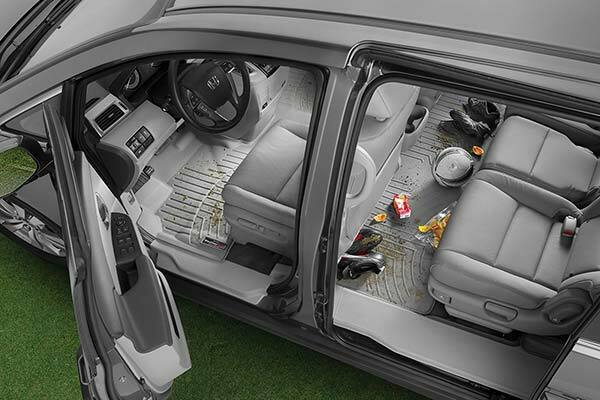 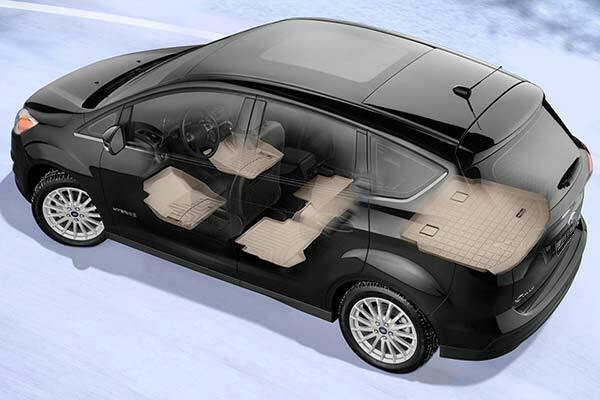 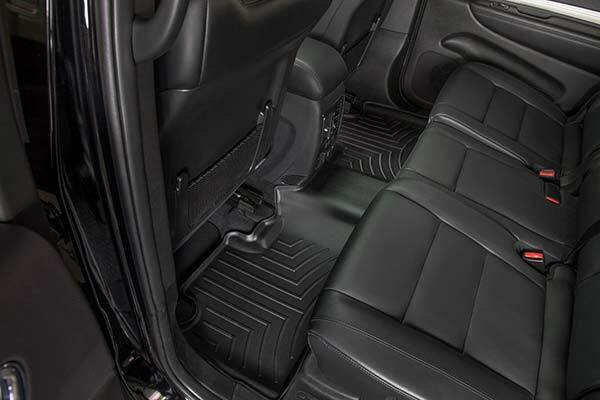 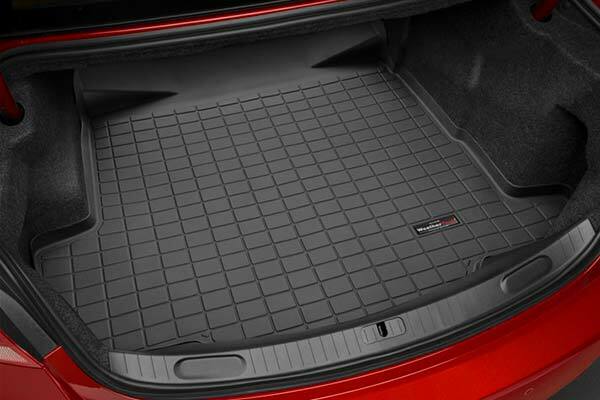 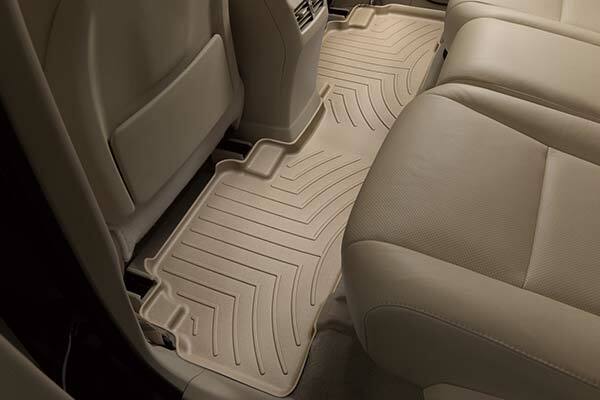 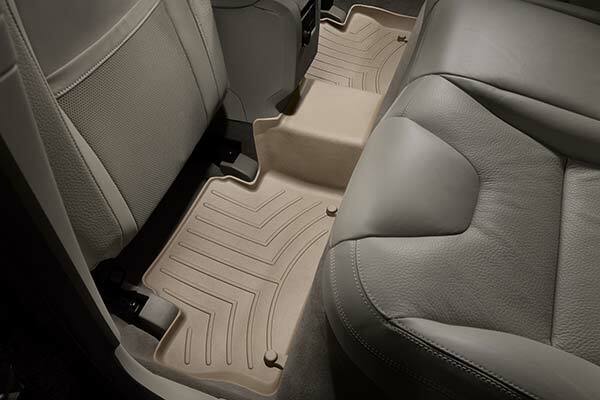 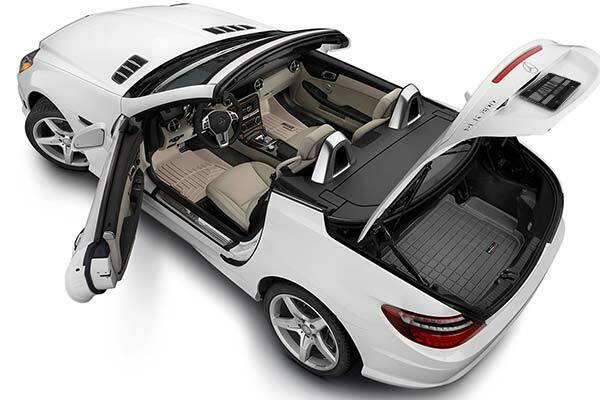 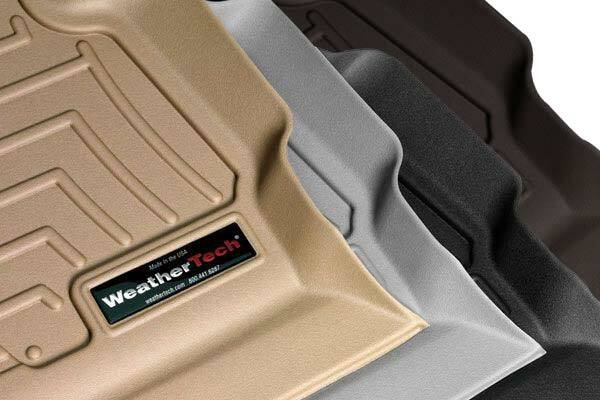 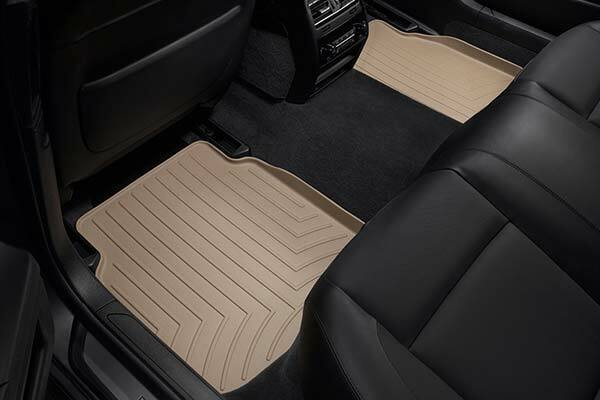 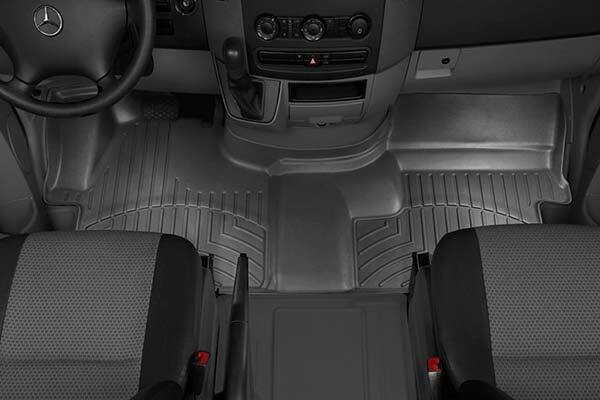 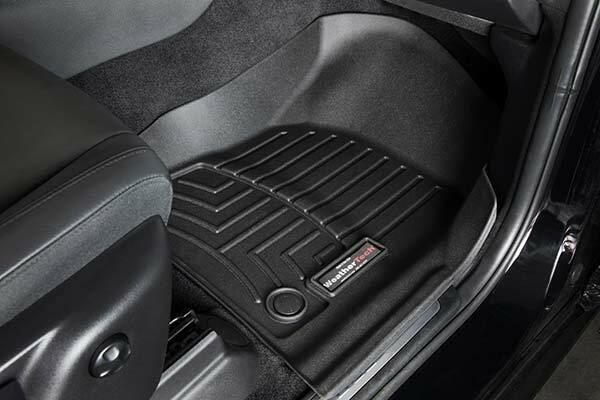 WeatherTech 444711 - WeatherTech DigitalFit Floor Liners - FREE SHIPPING! 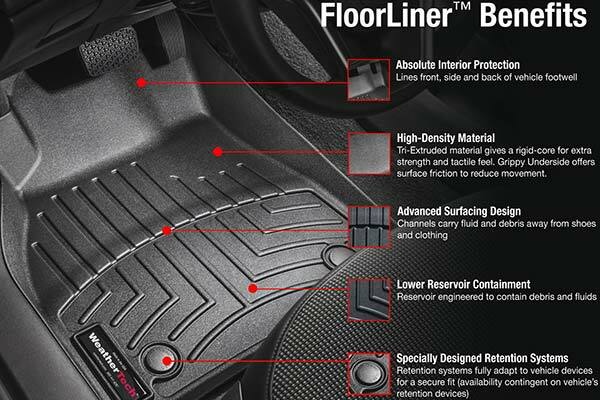 Looks good and protects the floors!I can hose them after I take them out! 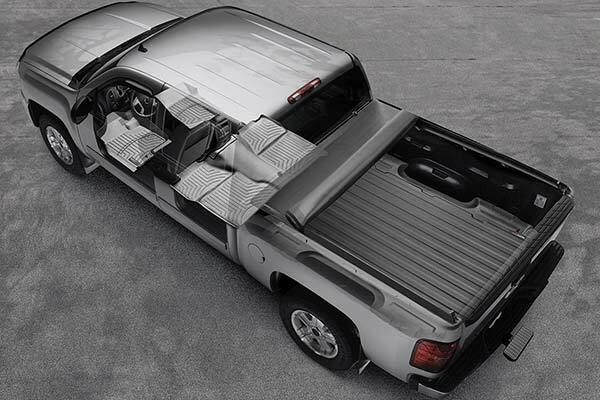 Fit perfectly and snugly. 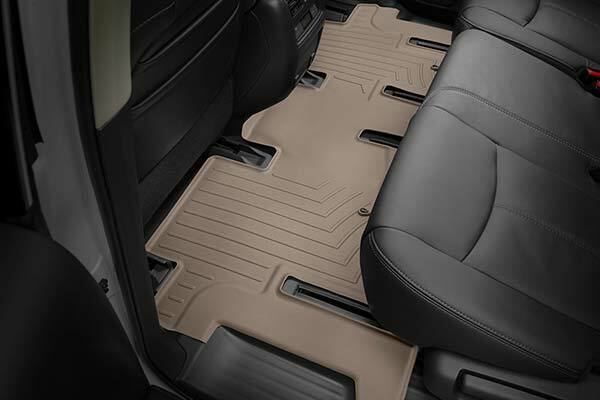 That should help the rest of the vehicle's carpeting from the winter salt. 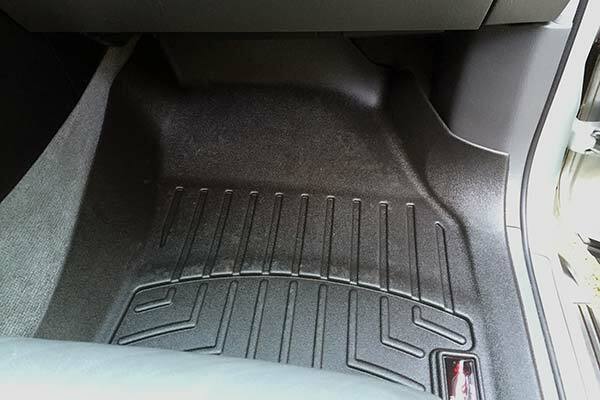 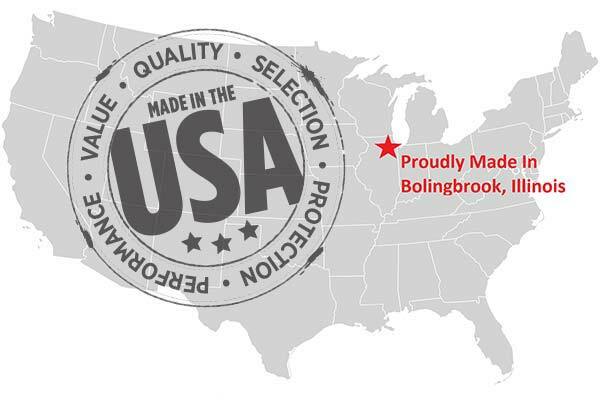 Reference # 762-664-486 © 2000-2019 AutoAnything, Inc.